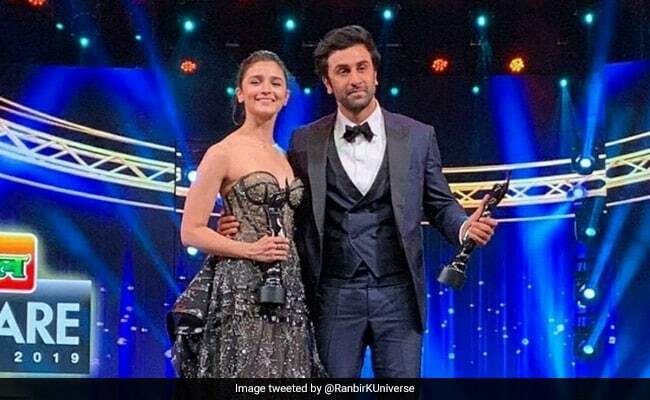 At the 64th Filmfare Awards, Alia Bhatt won Best Actress while boyfriend Ranbir Kapoor won Best Actor and the loudest cheer leader for the couple was Ranbir's mother Neetu Kapoor. The morning after the Filmfare Awards, Neetu Kapoor picked out her favourite photo of Ranbir and Alia on stage - holding each other and also their respective trophies - to write down an adorable message. "And moments like these make you forget all the stress. Congratulations! So proud and happy," she wrote and added Best Actor and Best Actress in the hashtags. Within minutes, Neetu Kapoor's post was liked by her daughter Riddhima Kapoor Sahni, Sonali Bendre and others. Take a look at the post here. Neetu Kapoor's caption is pretty apt, actually. Let's take a moment to admire the way Alia and Ranbir look at each other. Meanwhile, Alia Bhatt's lengthy thank you note on Instagram also found the mention of a "special one." 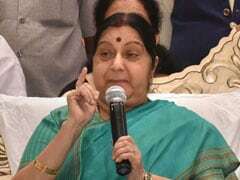 After thanking the entire team of Raazi and also Filmfare, the 26-year-old actress had a special message for "the last but not the least", which can only presumably be Ranbir Kapoor: "And last but not the least my special one - the one that makes my heart smile and eyes shine. And shine I will... Because there's so much to do in life... And this is just the beginning." If this was not an expression of love and feelings, then take a look at the video in which Alia Bhatt says: "I love you" to Ranbir Kapoor, who blushes away to glory. Alia Bhatt and Ranbir Kapoor were spotted at the Filmfare Awards hand-in-hand. They shared the front row with Deepika Padukone and Ranveer Singh and the quartet hung out together throughout the evening. Alia Bhatt's Raazi took home five Filmfare trophies - the highest for a film this year.